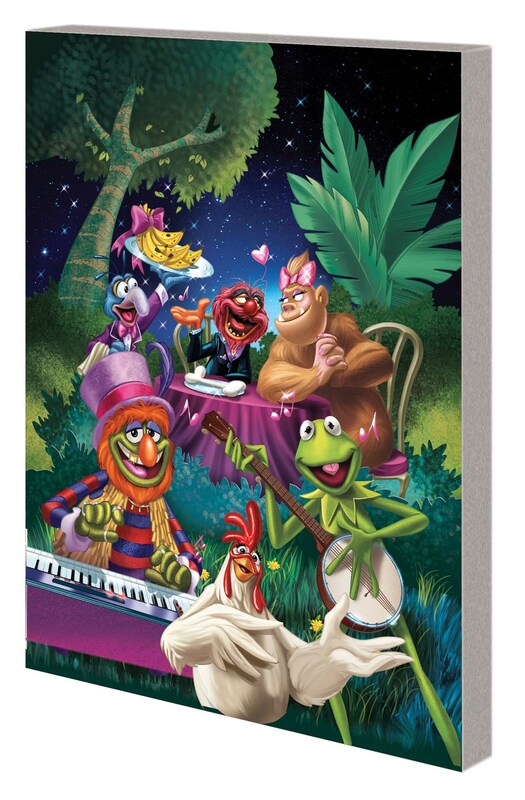 Experience a year in the life of the Muppets in this special four-part story! 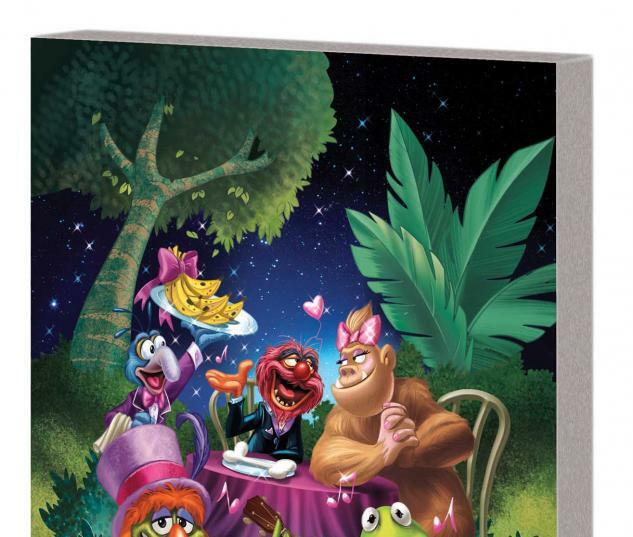 As the Muppet Theatre celebrates spring, special guest Meredith the Mountain Gorilla arrives - and her many admirers compete for her affections! 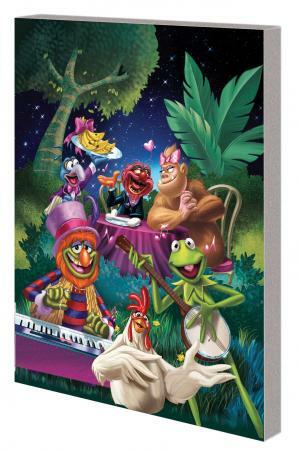 Then, the Muppets throw a summer beach extravaganza! But when a competing troupe hires Fozzie, Scooter is left without a partner for his act. Can Scooter find a replacement - and can Fozzie overcome his homesickness? As fall sets in, longtime doorman Pops finds himself being forced into retirement by his union. Can the Muppets find a way to keep Pops around? And finally, the holidays arrive, and everyone gets into the spirit of the season! The Swedish Chef causes chaos in the kitchen! Gonzo introduces his new performing protà©gà©! And Kermit and Piggy exchange holiday gifts! Collecting MUPPETS #1-4.